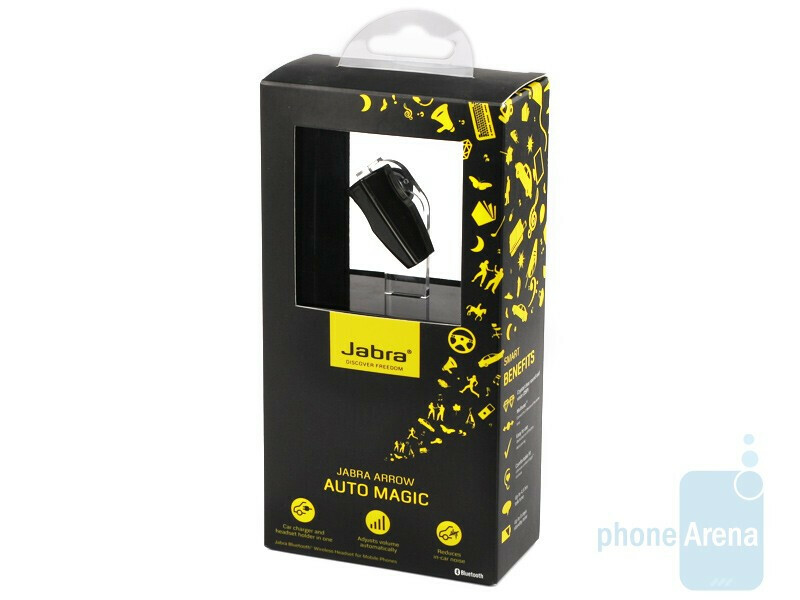 Jabra is one of the world's most famous manufacturers of Bluetooth handsfrees and cell phone loudspeakers. 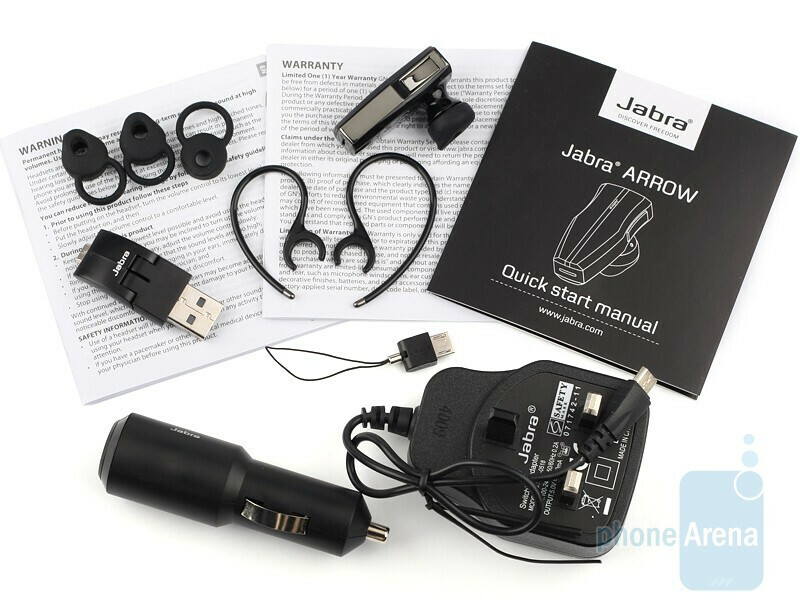 We have recently reviewed the unique headset Jabra STONE, but today we are going to tell you about another truly fascinating gadget of the company, the Jabra ARROW. 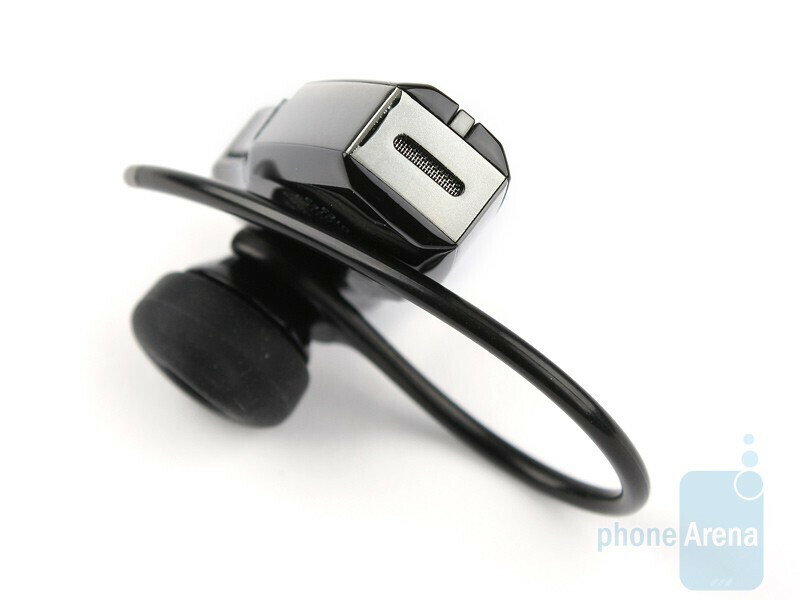 It's designed for in-car use and features noise isolation technology optimized for such an environment, plus you get automated volume control as well. 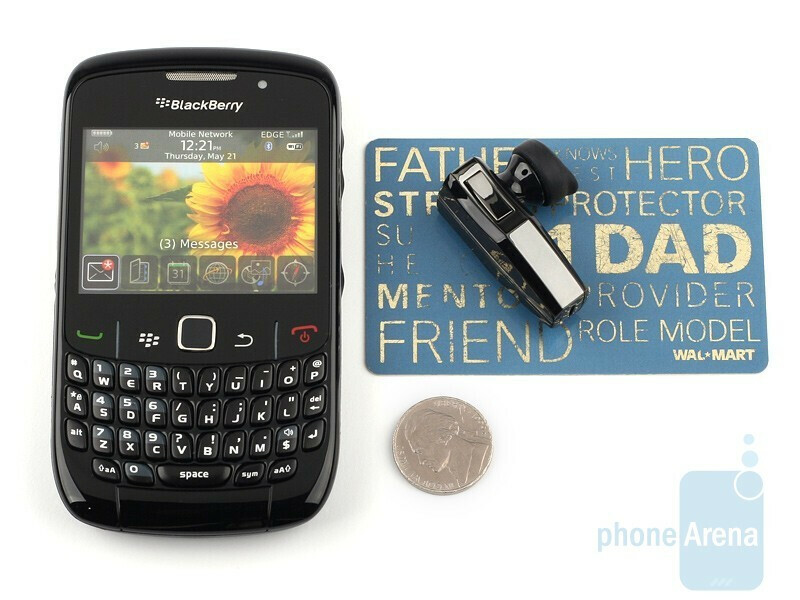 The accessory pack shows consideration for its intended use, because the gadget comes boxed with wall and car chargers. The Arrow is a properly descriptive name for device that resembles the pointed tip of an arrow. 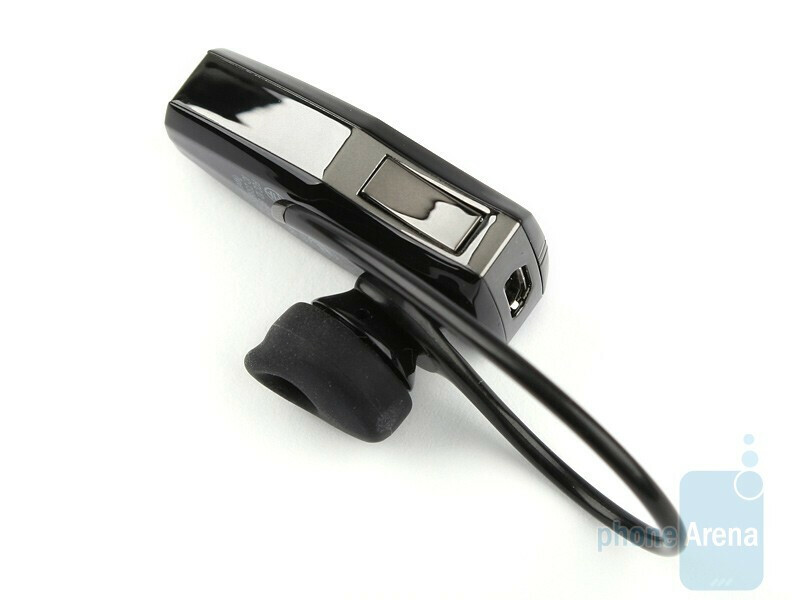 The hands-free looks appealing indeed, plus it is really compact and light-weighted (0.32 oz). 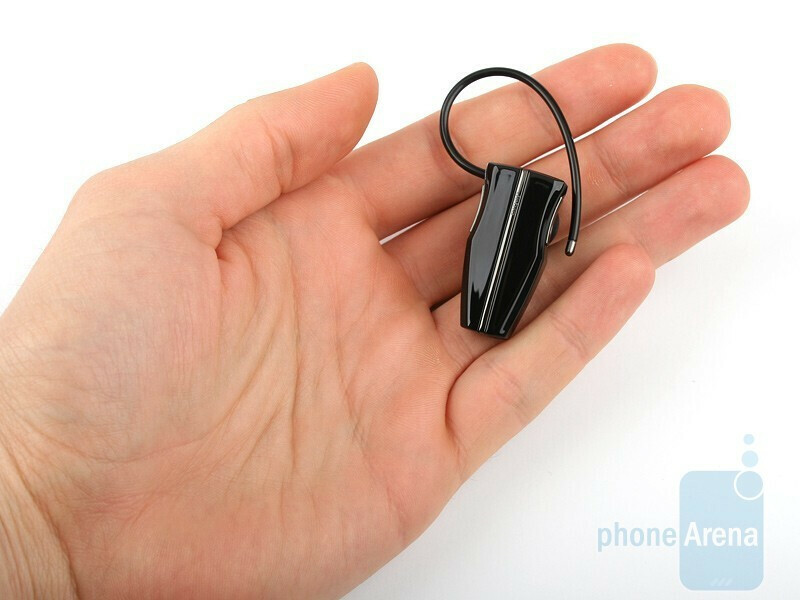 The Jabra ARROW comes with ear-hooks of two different sizes, although you can easily wear it without them, thanks to the three eargels provided in the pack. 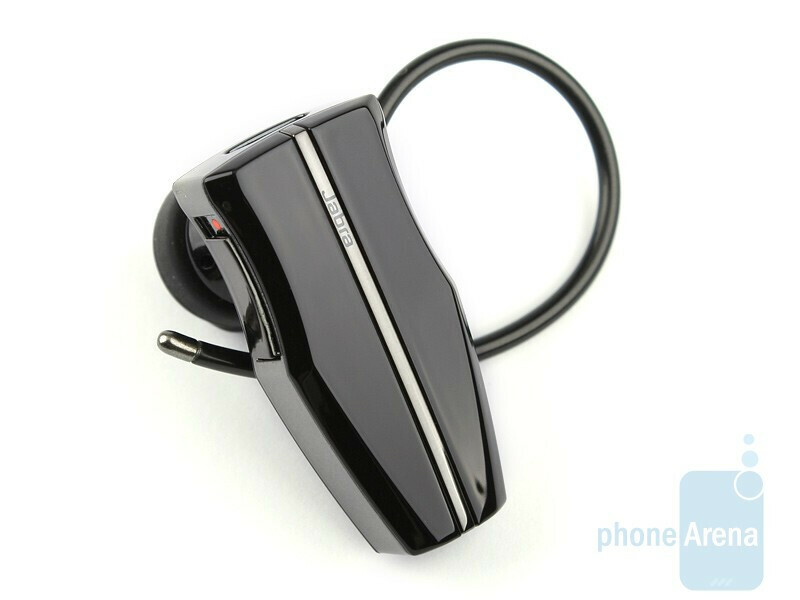 It's a cool thing that either way, the ARROW is really comfortable to wear for prolonged periods of time and thanks to its light weight, you will not only forget the gadget is actually onto your ear in several minutes, but won't notice it the whole day. We were haunted by the persistent thought the ARROW was about to fall off anytime we were using one of the boxed eargels, although this never really happened. 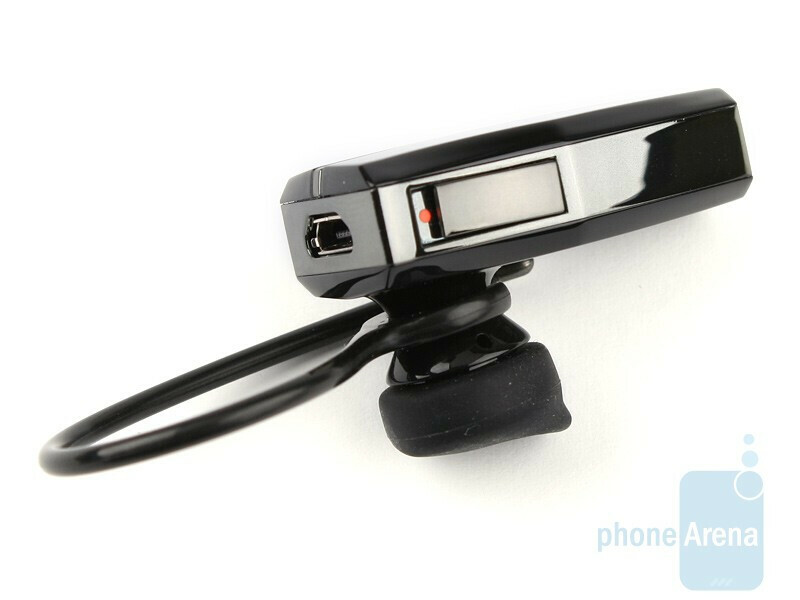 The Jabra ARROW sports just two buttons – a power on/off slider and answer/reject calls key. 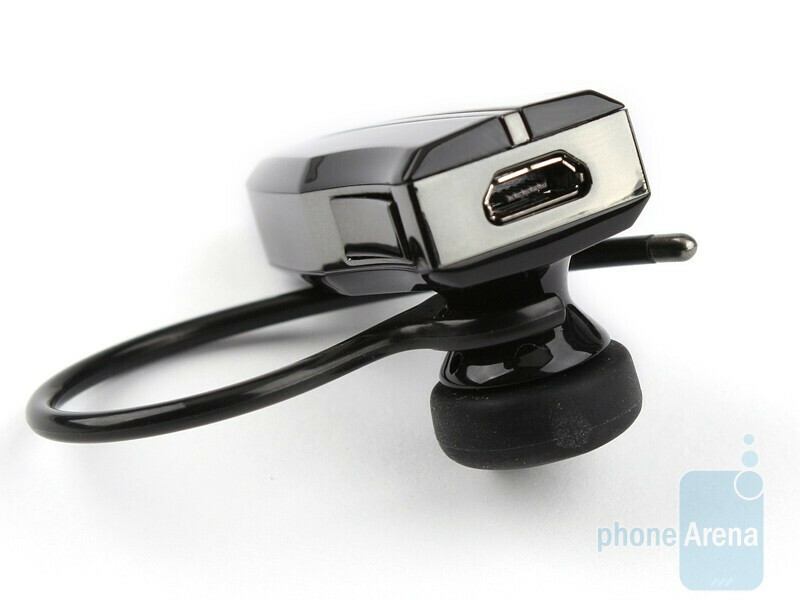 The volume is automatically controlled by the headset itself, so you don't need a volume rocker anyway. 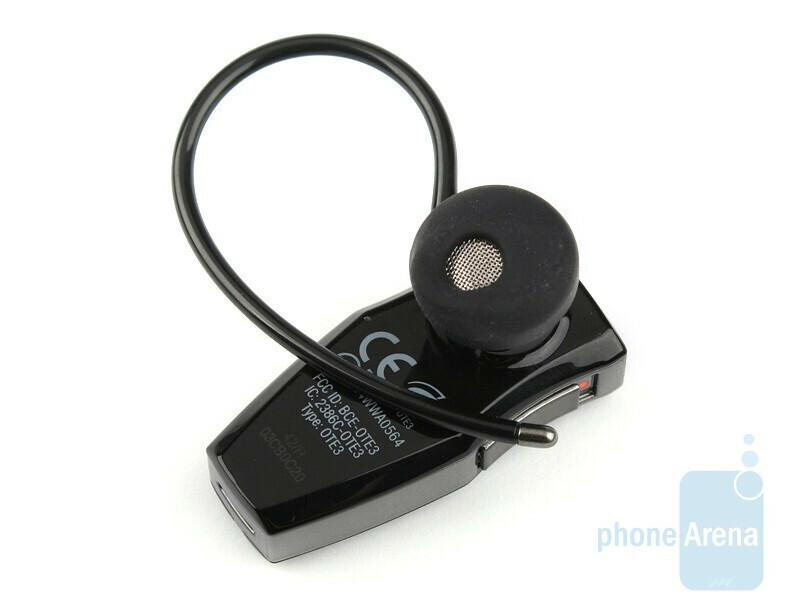 This looks almost identical to the Jabra JX10 headset from a few years back. Always got good feedback from people who used that one.